Is Port Forwarding Safe to Our Network? Home / Network / Is Port Forwarding Safe to Our Network? 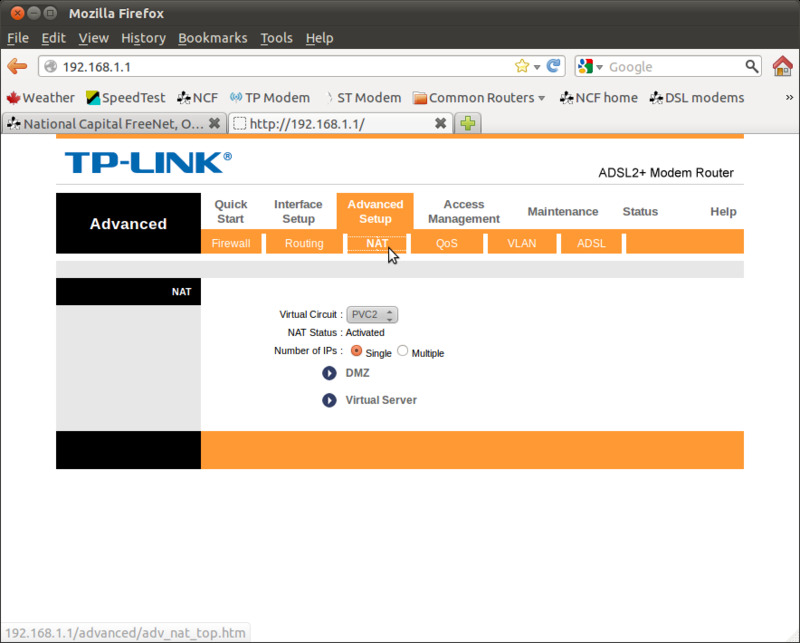 Before we can answer this we need to know what is port forwarding, how do they work and what is the purpose. 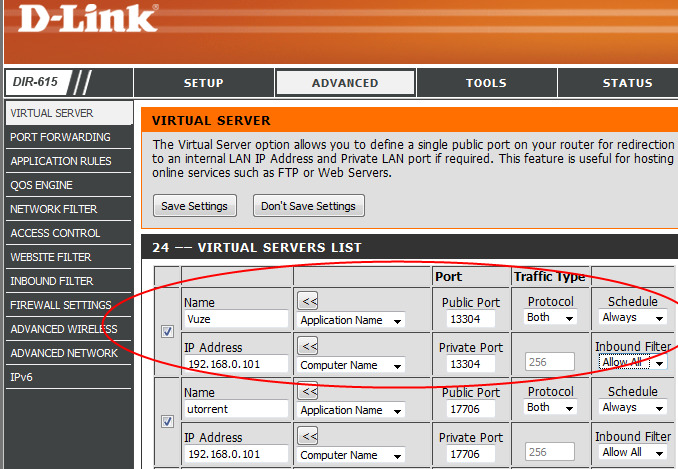 Port forwarding or port mapping is a technique to redirect a communication port request from one port/ip address to another port/ip address. The port that need port forwarding usually will reside in internal network and the request will be handled by network gateway. 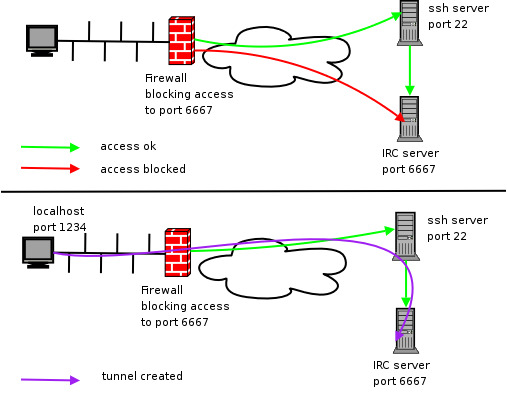 By implementing port forwarding it will enable remote computers from the internet to connect to a specific computer in the internal network (LAN). 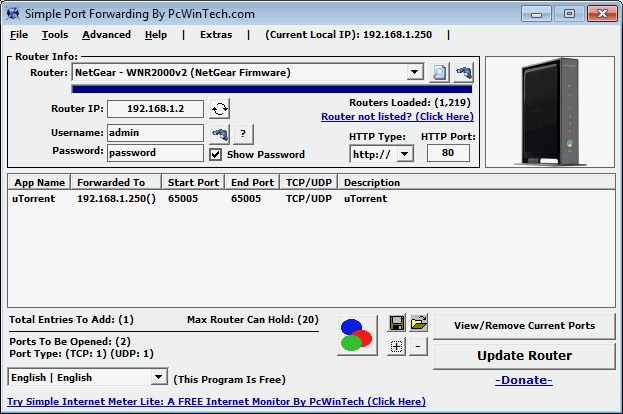 It depends on of what services/devices you apply the port forwarding. If you apply it on game consoles like Xbox and Playstation then it is safe. If you apply port forwarding in a CCTV or their DVR (Digital Video Recording) then there is a risk someone can access your CCTV and DVR. You can minimize the risk by put a good password on them. 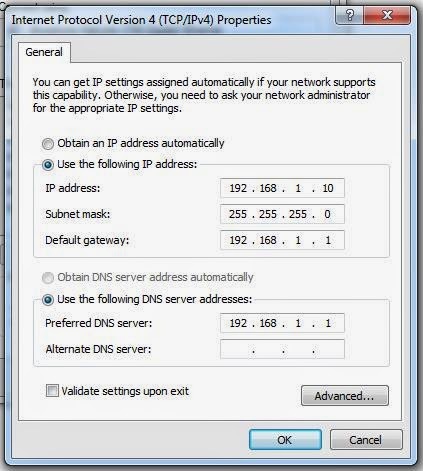 Or if you port forwarding on a computer running windows 7, windows 8 or windows 10, make sure you turn on the firewall.